The Holston Mountain Arts and Crafts Cooperative began in 1971 with the mission of preserving and promoting the arts and crafts heritage of our region. Now one of the oldest craft cooperatives in the country, we serve that mission well, representing the creative works of over 100 local artists. Organizers Rees Shearer and Eric Reese, supported by a group of churches and the community action agency in Washington County, Virginia, brought local craftspeople and artists together to sell their work for fair prices. 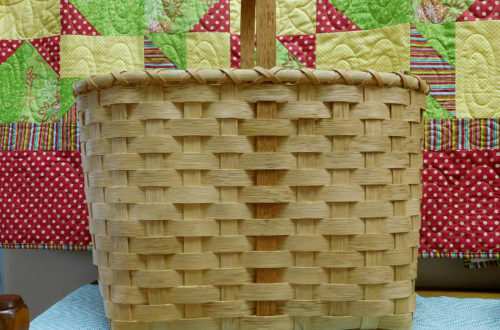 Before that time, a hand-pieced quilt might sell for $35.00, a split oak basket for $10.00. 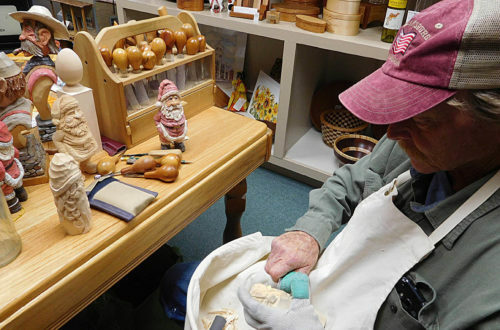 Through the years, Holston Mountain Artisans has educated the public about the value of handwork and encouraged craftspeople to produce high quality traditional and contemporary work. This mission continues through our member-owned cooperative. Visit Holston Mountain Artisans on Facebook for updates!